A lot of music for the harpsichord is very, very, very old and doesn’t always appeal to my younger piano students who want to learn something COOL on the harpsichord! Here is my round-up of tunes for the harpsichord that will appeal to young pianists that have an interest in learning the harpsichord. We run regular harpsichord play days where you can try out a harpsichord. Email hpd@se22piano.co.uk for more information. Did you know that Lurch is a master harpsichordist? When he plays, the gals and guys go wild for his harpsichord skills, particularly his Jerry Lee Lewis rock and roll-style renditions! 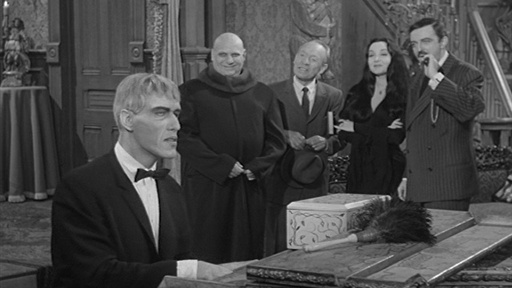 Here is the theme tune to the Addams Family played on the harpsichord. 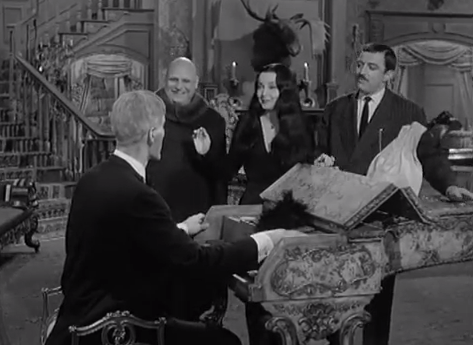 Find the sheet music here: Addams Family Theme Tune Sheet Music. 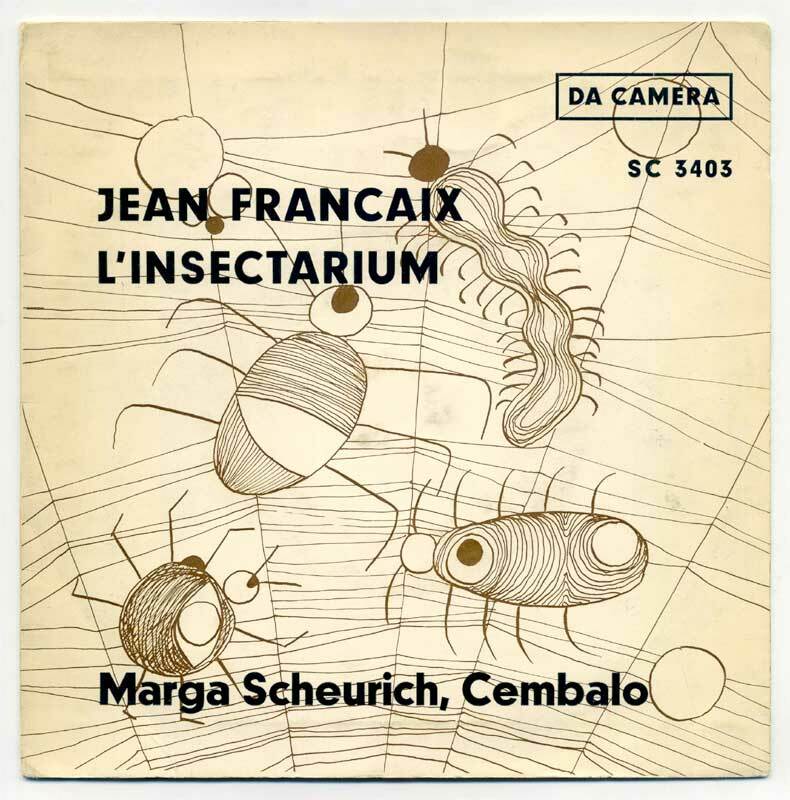 This song is probably one of the reasons I wanted to learn the harpsichord when I was a teenager! The riff is really easy to learn – don’t be put off by all the flats. Here’s the sheet music for The Stranglers’ Golden Brown. This one’s not easy to play at all and requires a double manual harpsichord, but it’s so bonkers that I thought I’d include it! It’s by Ligeti, he wrote this in 1978. 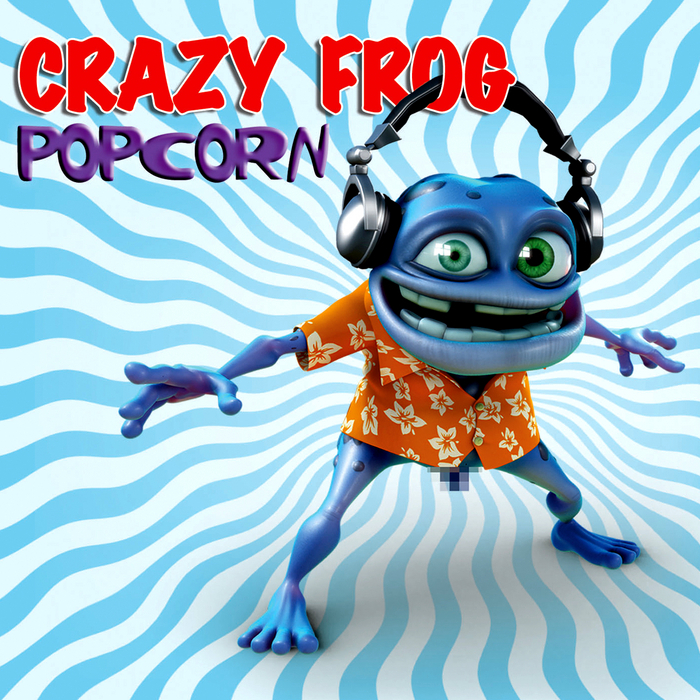 Originally composed for the Moog synthesizer by Gershon Kingsley in 1969, Crazy Frog got his hands on this piece and turned it into something madly annoying yet quite catchy. It sounds pretty good on the harpsichord, even with this dodgy rendition! If you are interested in trying out the harpsichord, we hold termly Harpsichord Workshops where you can bring a piece to try out. There is also a trip to Finchcocks Musical Museum planned on May 19th where you can play a whole range of antique pianos and harpsichords. Email lessons@se22piano.co.uk for more information. This entry was posted in Harpsichord, Piano lessons and tagged art, Finchcocks Musical Museum, Golden Brown, Harpsichord, Harpsichord for pianists, harpsichord music for young pianists, Jerry Lee Lewis, learning the harpsichord, Lurch, Music, Sheet music, Stranglers, Trip to Finchcocks. Bookmark the permalink.